I am a complete shopaholic, meaning that these haul blog posts will be very frequent on my blog. Pay day is the perfect excuse to go mad and do some shopping! There will be two parts to this haul as I've bought too much to be able to show it all on one blog! I will leave the links to the items in the item descriptions, where available. Enjoy! 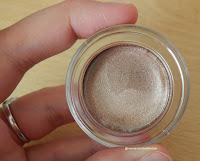 This is the Maybelline EyeStudio Colour Tattoo 24hr Cream Gel Eyeshadow, in the shade On and On Bronze. I love my neutral eyeshadow shades, and when I saw this I fell in love. Its highly pigmented, so a little goes a long way! It applies nicely and doesn't dry instantly like some cream eyeshadows - it gives you enough time to blend and cover your eyelid as you wish. 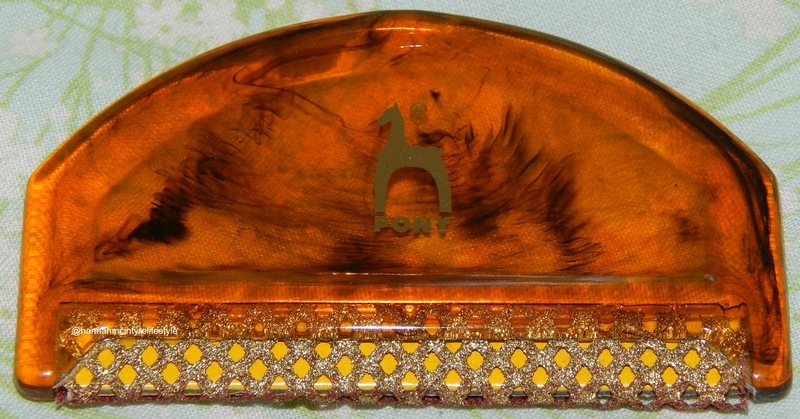 It has a hint of sparkle which is nice to lift the neutral shade into something a little more special. Anybody that knows me, knows my favourite colours are pastel shades, in baby blue and pale greens. So when I came across this handbag on Matalan's website, it was a must buy! 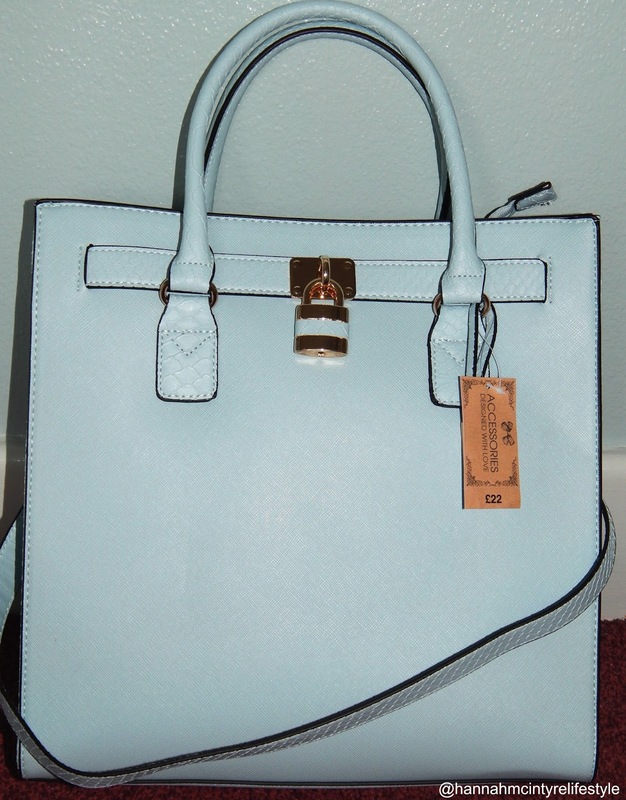 Its a very large tote and the baby blue colour is just perfect for summer. As its very large, during the summer when I go on holiday, I can fit all my much-needed bits and bobs such as suncream, sunglasses, make up, cash, camera. I love the idea of having a long strap also, so it can easily be placed on the shoulder rather than have to hold it in the crease of your arm. 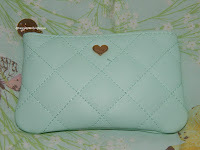 Its very versatile and due to the pastel colour, it can go with many of my clothing items! Having a new, massive Primark built relatively close to where I live, I'm forever going in there on the weekends and picking up pieces. I adore their homeware and usually spend the majority of my time looking through this rather than the clothes or shoes sections. In particular, I love their candles! These are the only candles I ever buy anymore as they smell incredible and for £2 you definitely cannot go wrong. I have tried every colour, aside from the green and pink, so I picked up these scents "Pink Grapefruit" and "Lotus Flower". I also picked up one of their diffusers in "Sweet Berry & Patchouli" for £3. This little device is something I've been desperate for, for a long time, and not realised they existed. This strange looking comb is a wool comb, which removes any bobbly bits off leggings and jumpers. Having thrown many jumpers away because of bobbles, I'm glad I found this easy solution! 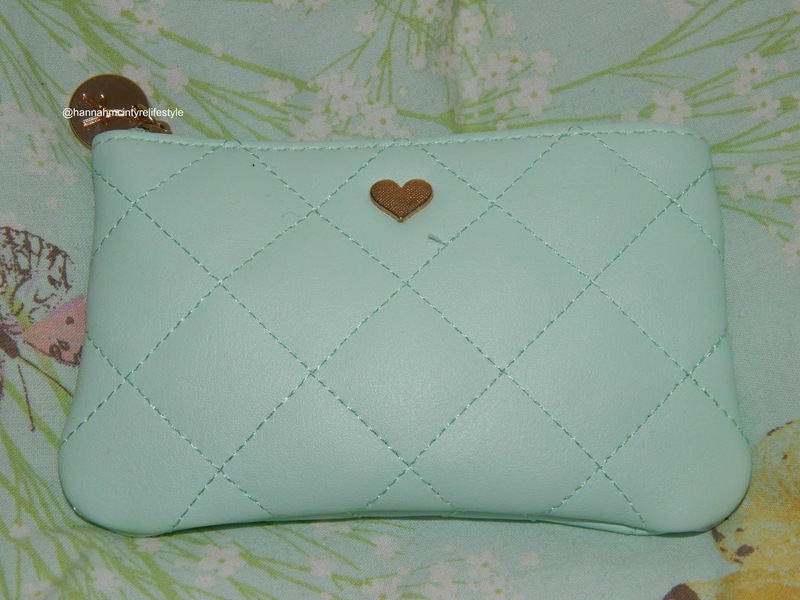 Another Primark purchase I recently got, was this little baby blue change purse. I have a gorgeous purse from Kate Hill but I have so much change that makes it bulky and I'm afraid of breaking it. 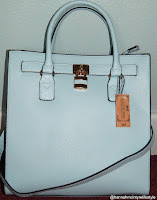 So when I saw this, in the exact same colour as my bag, I couldn't resist buying it! 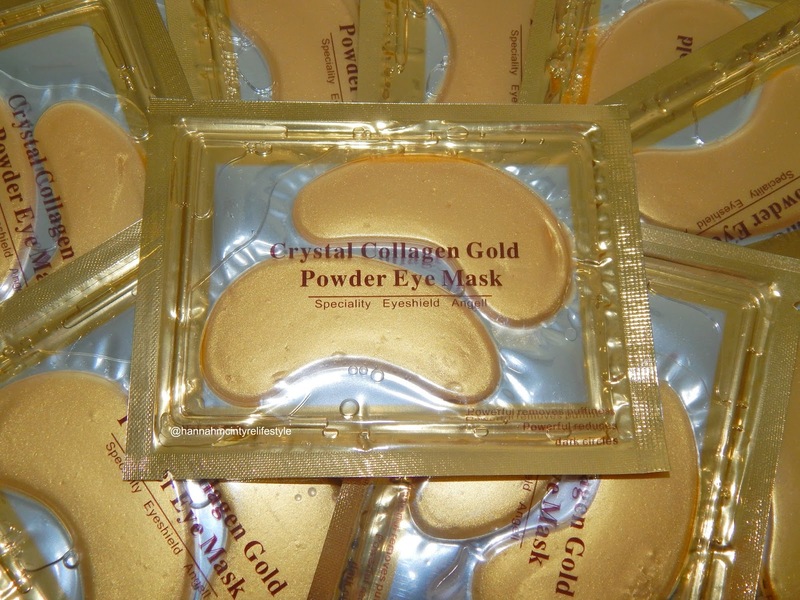 Many other bloggers and YouTubers have been commenting on Collagen eye masks and their brilliance in reducing puffy eyes, redness and under-eye bags. Although I don't have any of these, they are supposed to combat fatigue in the eye area. I found these on Amazon in a pack of 10 so bought them to test the recommendations. 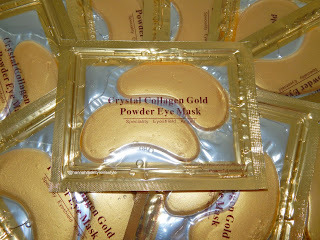 These are Crystal Collagen Gold Powder Eye Masks and I will review them as soon as I've tried them to describe any benefits! As an English Language and Literature student, I read A LOT of books. I run a successful book club on Facebook for my Open University course and picked these out of the recommendations. 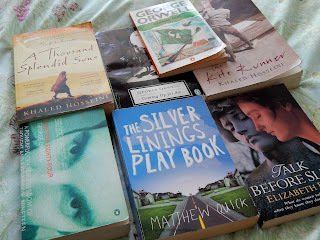 I ordered the following; A Thousand Splendid Suns by Khaled Hosseini, Animal Farm by George Orwell, 1984 by George Orwell, Coming Up for Air by George Orwell, The Silver Linings Playbook by Matthew Quick, Talk Before Sleep by Elizabeth Berg &The Kite Runner by Khaled Hosseini. I look forward to reading them!